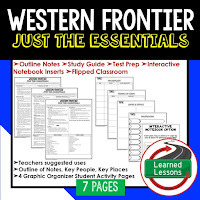 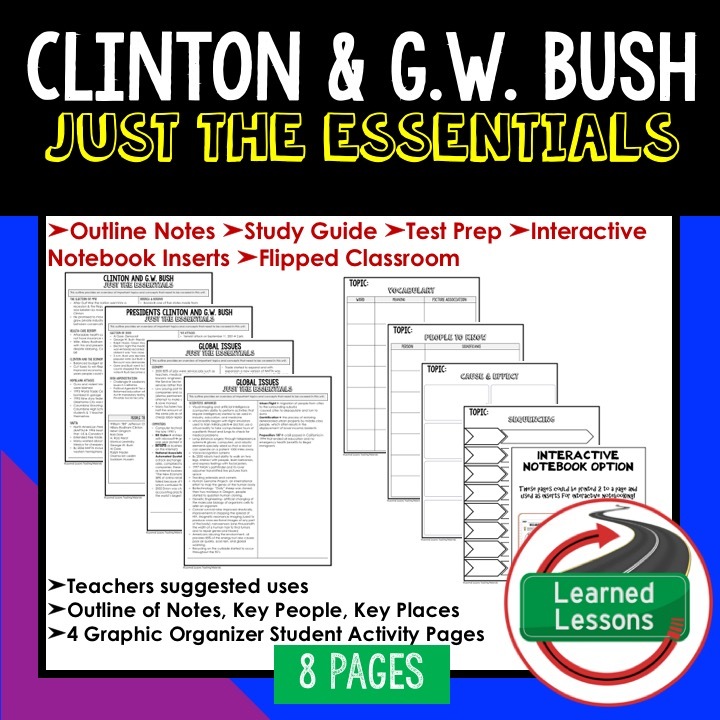 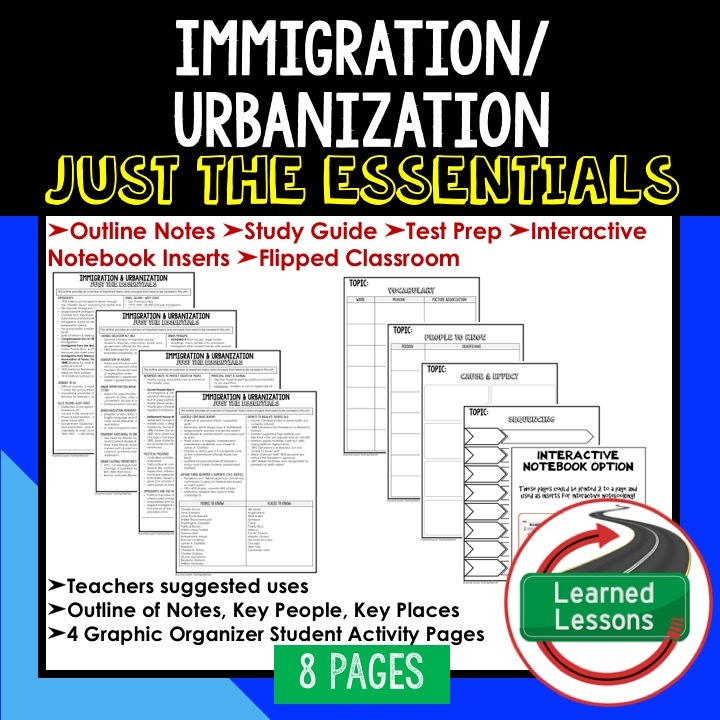 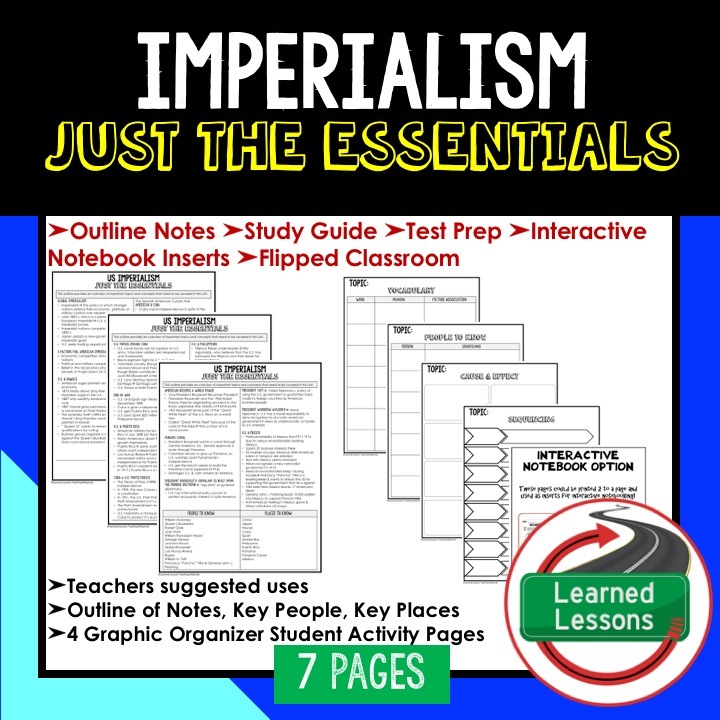 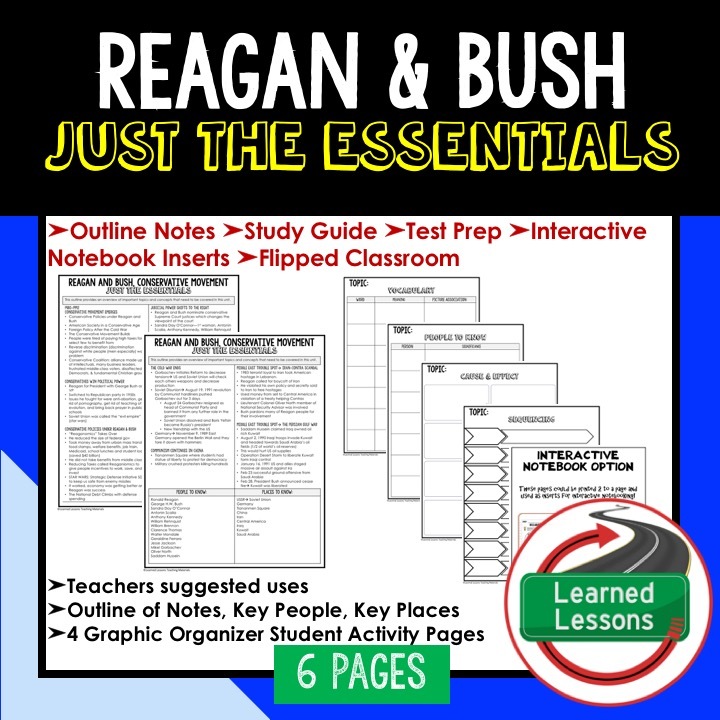 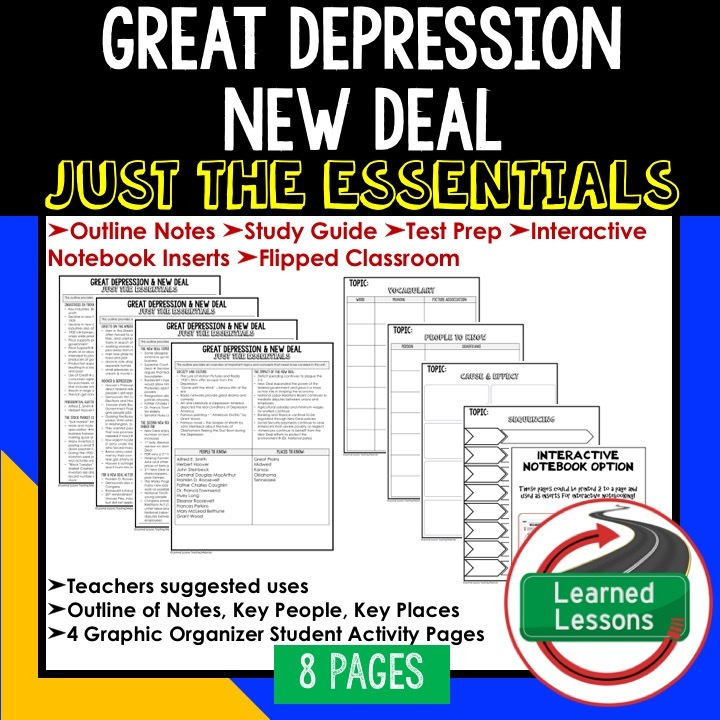 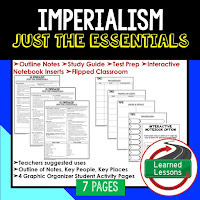 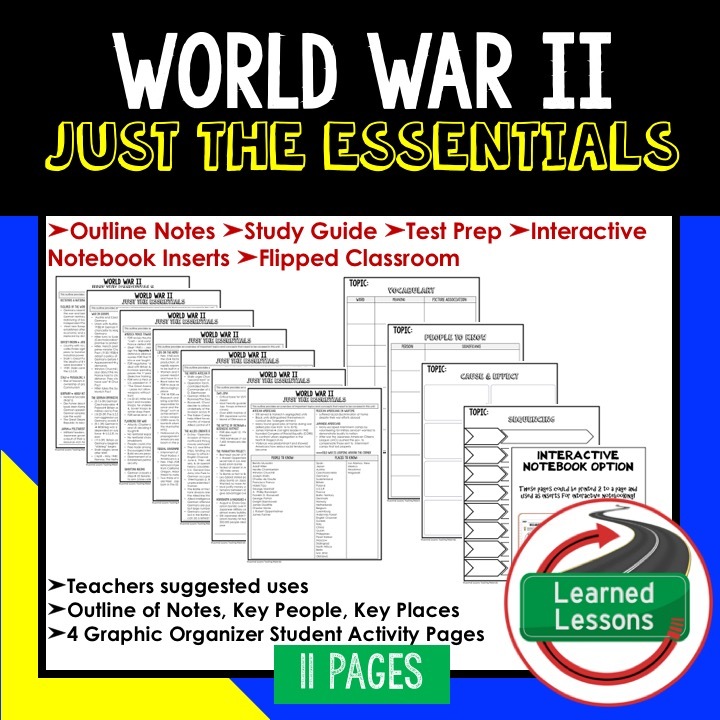 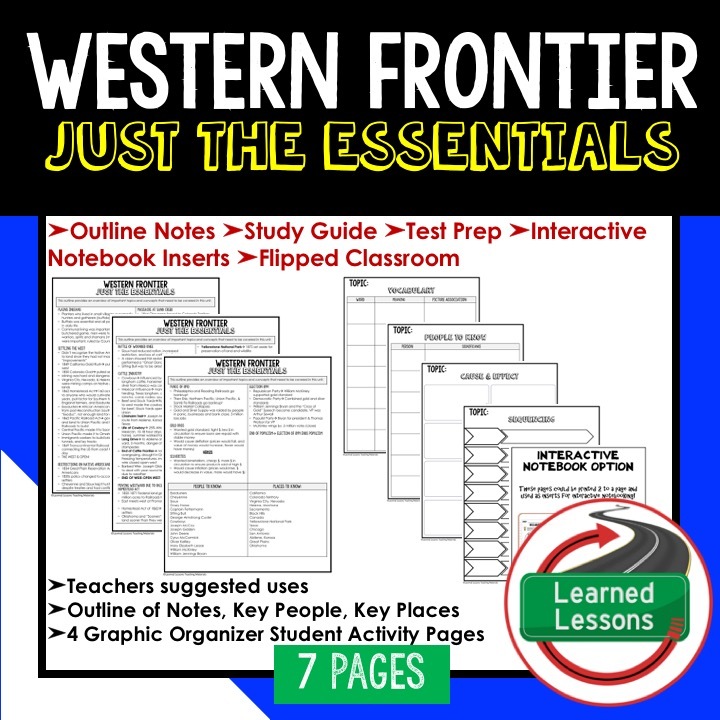 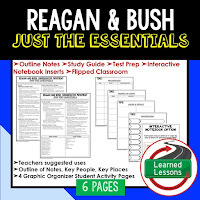 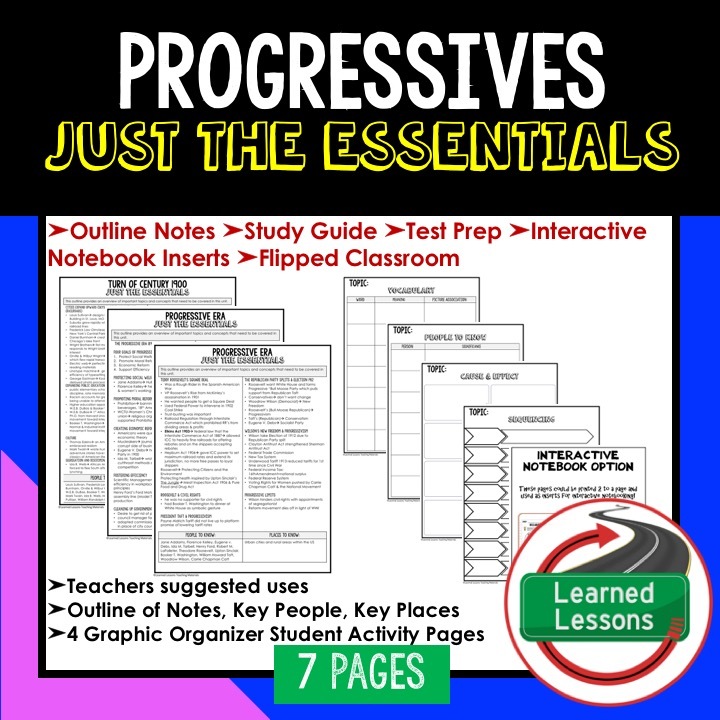 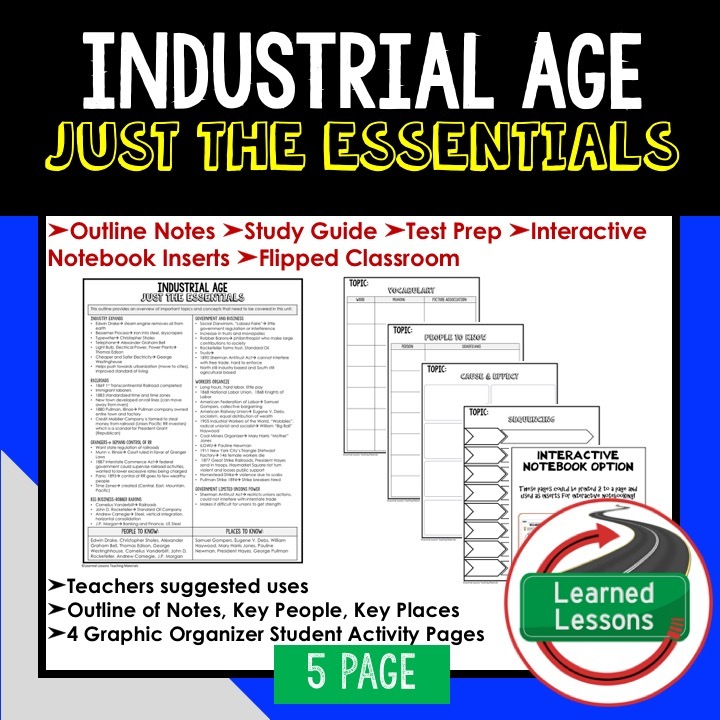 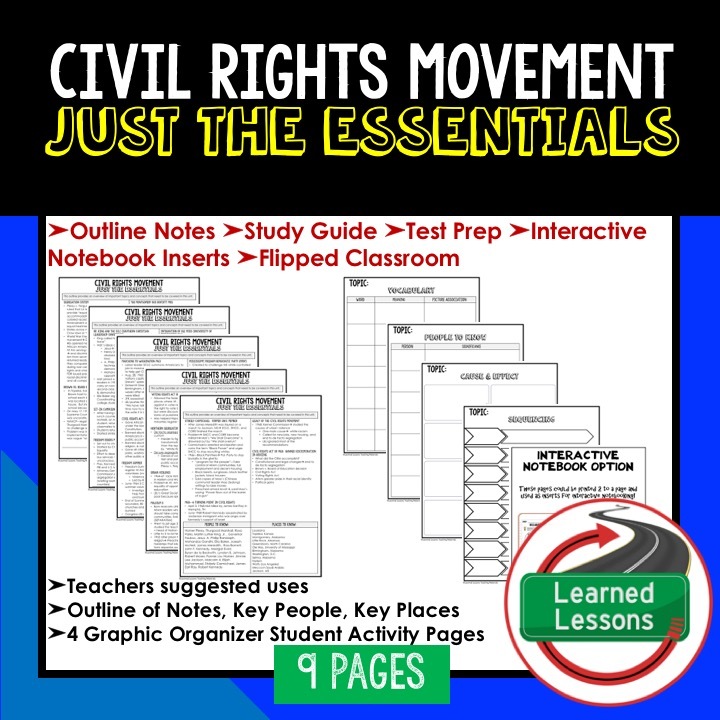 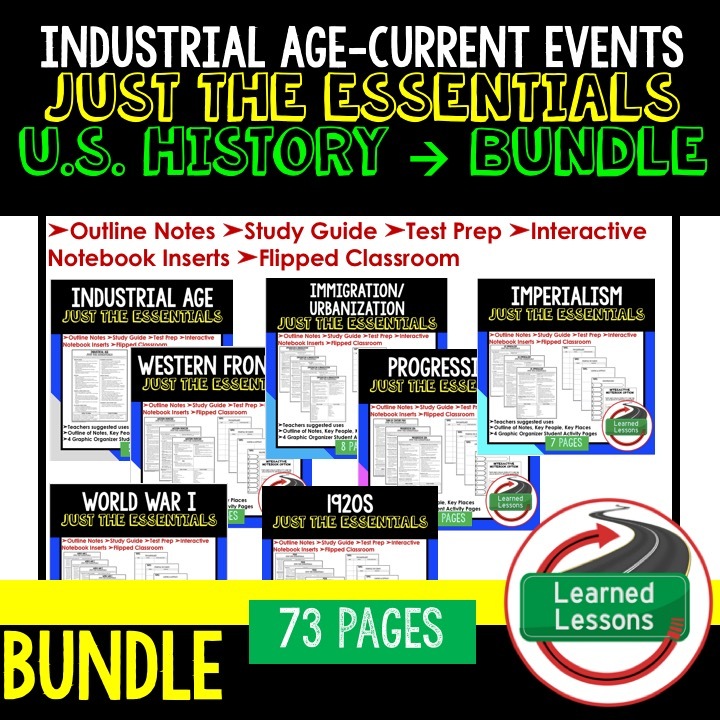 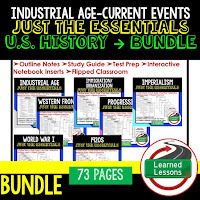 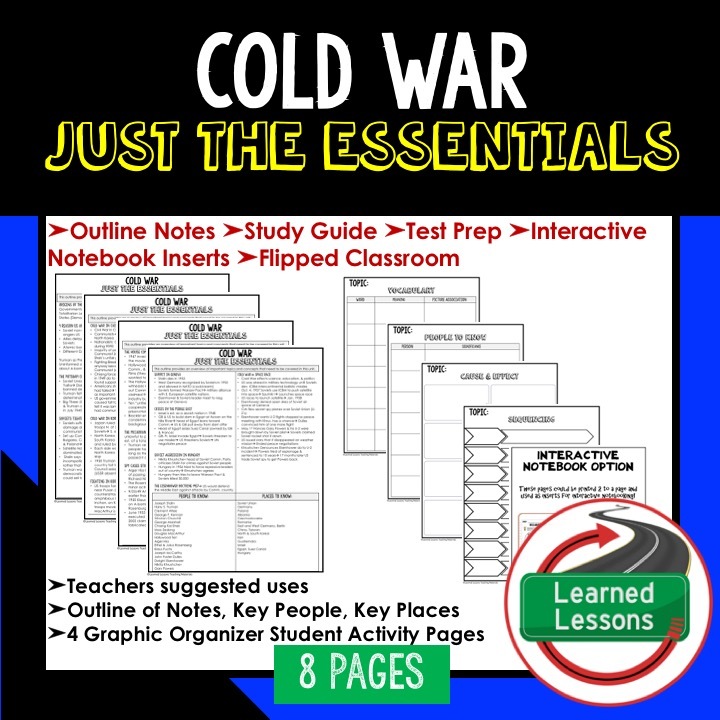 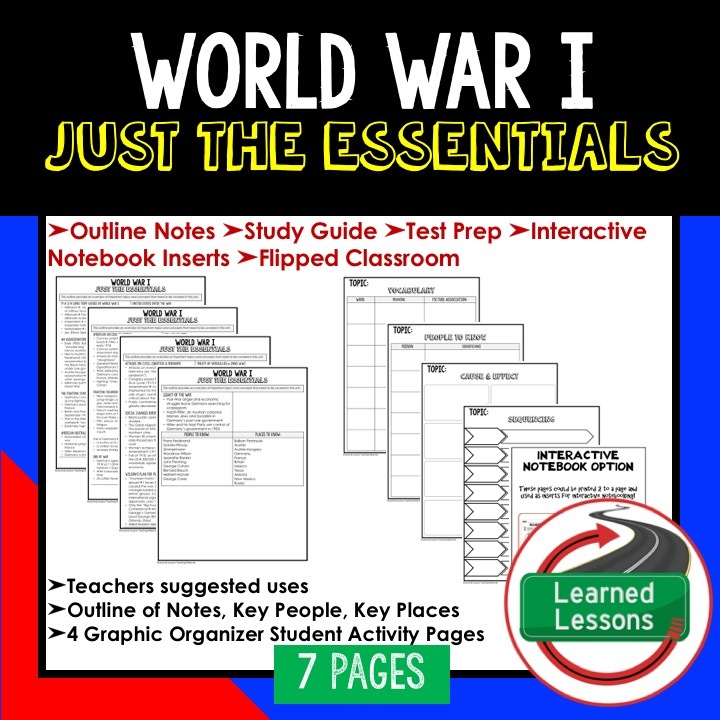 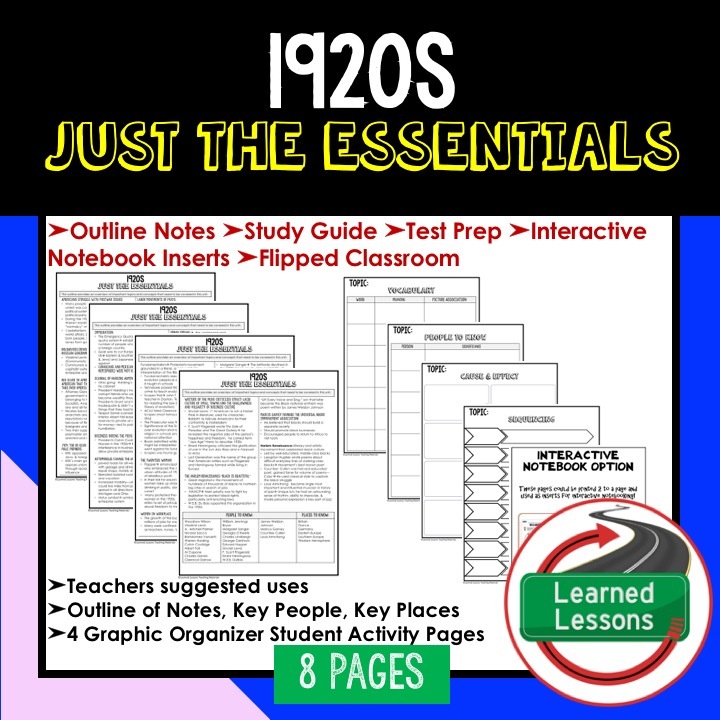 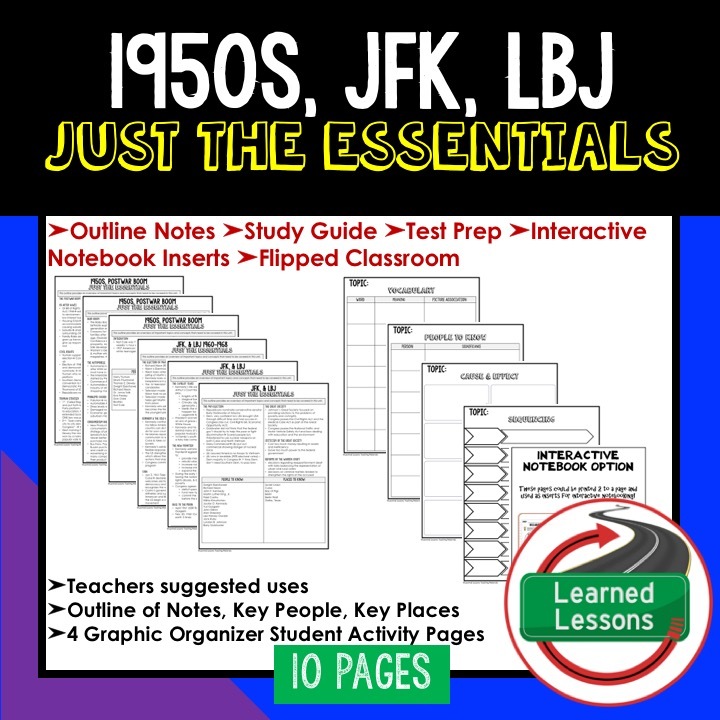 This JUST THE ESSENTIALS packet is a new and engaging way to create a quick reference study guide, conduct test prep, or just give students an opportunity to reference key concepts throughout a unit. 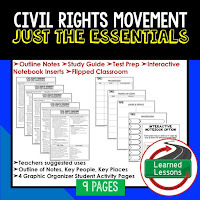 The packet includes an overview of the essential content in each unit and a list of key people to know and places to locate. 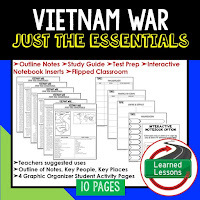 Each unit set includes the most important information to know in an easy to understand and sequential format. 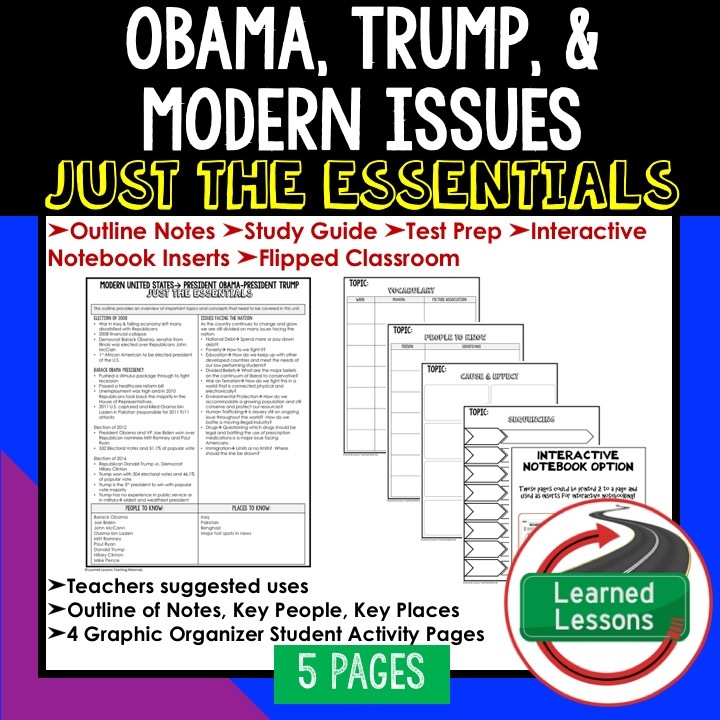 There are also four graphic organizers that can be used with each unit to have students sequence events, research cause and effect relationships, organize vocabulary words, and organize information on key people. 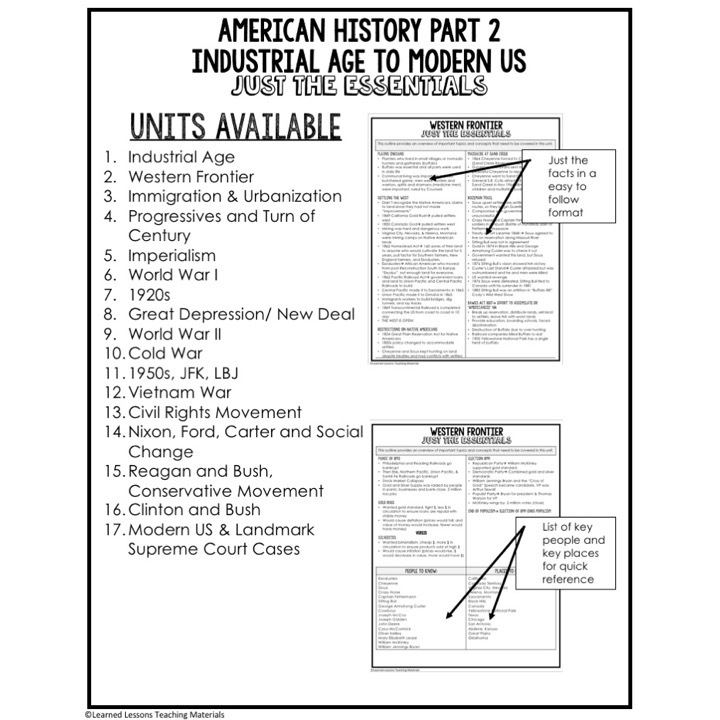 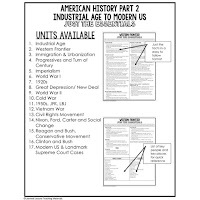 ➤Unit Overview--Print and hand out that beginning of the unit for a quick reference. 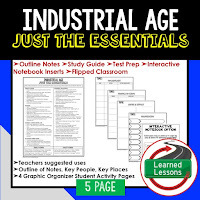 Interactive Notebook Inserts Print 2 to a page to paste into interactive notebooks as a reference sheet. 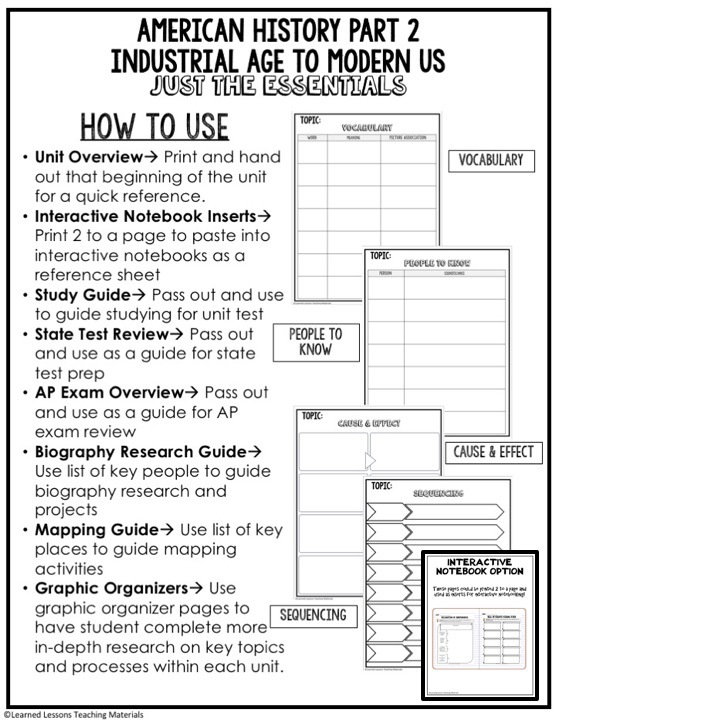 ➤Study Guide-- Pass out and use to guide studying for unit test. 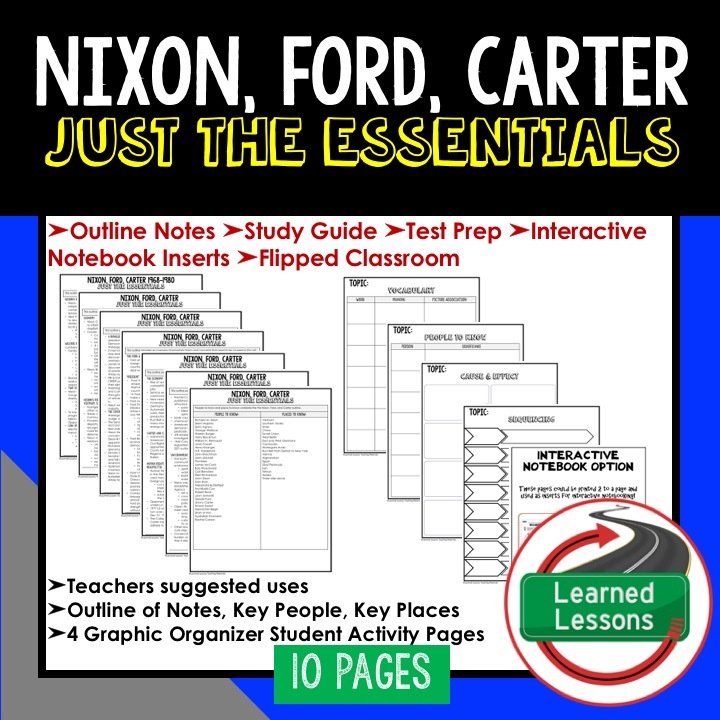 State Test Review-- Pass out and use as a guide for state test prep. 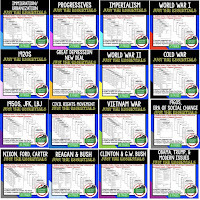 ➤AP Exam Overview-- Pass out and use as a guide for AP exam review. 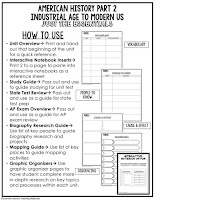 ➤Biography Research Guide-- Use list of key people to guide biography research and projects. 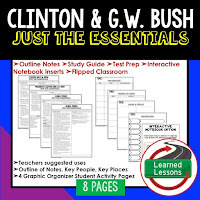 ➤Mapping Guide-- Use list of key places to guide mapping activities. 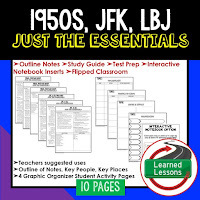 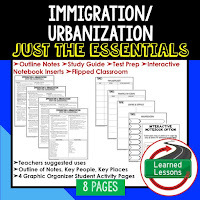 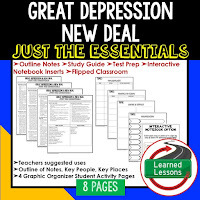 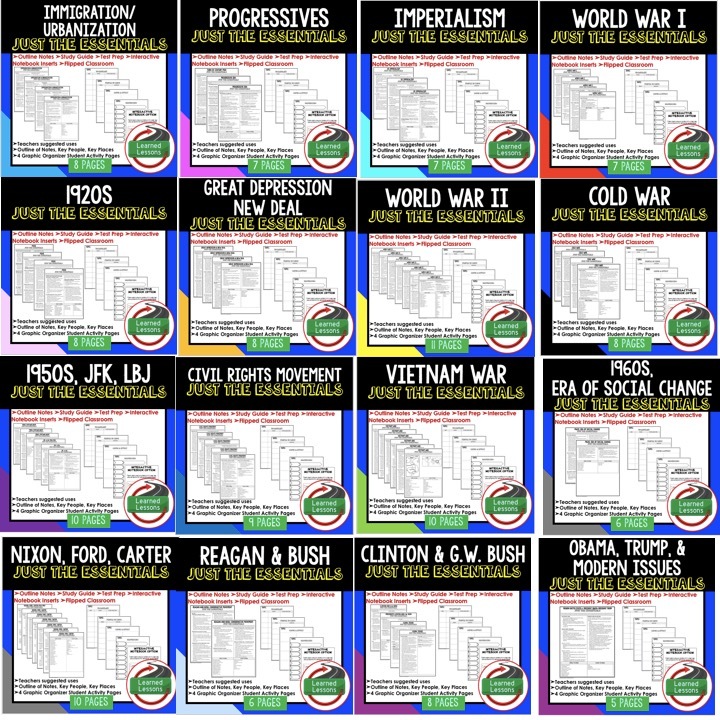 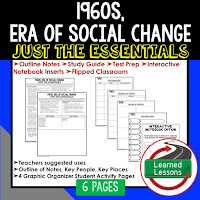 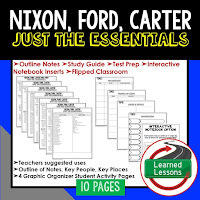 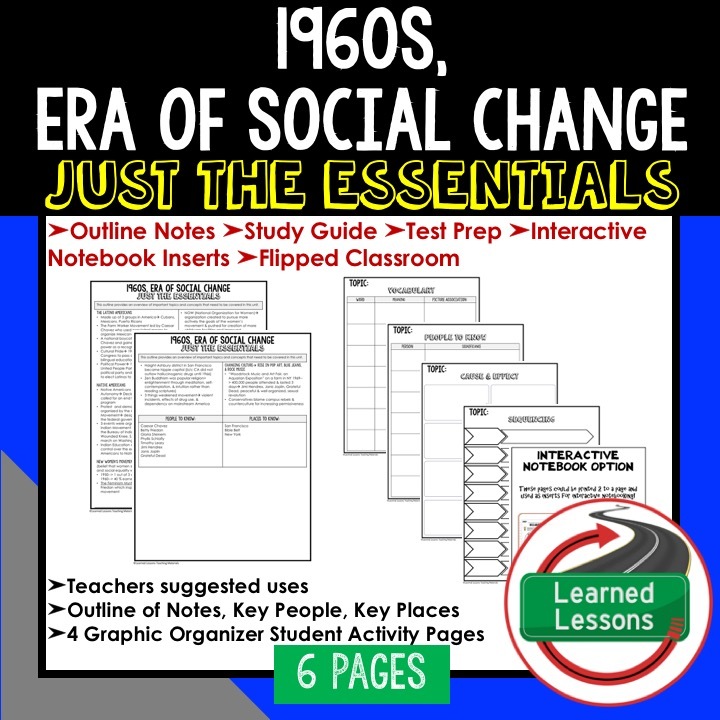 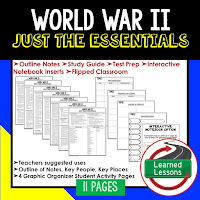 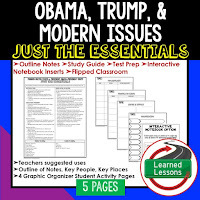 ➤Graphic Organizers-- Use graphic organizer pages to have student complete more in-depth research on key topics and processes within each unit.